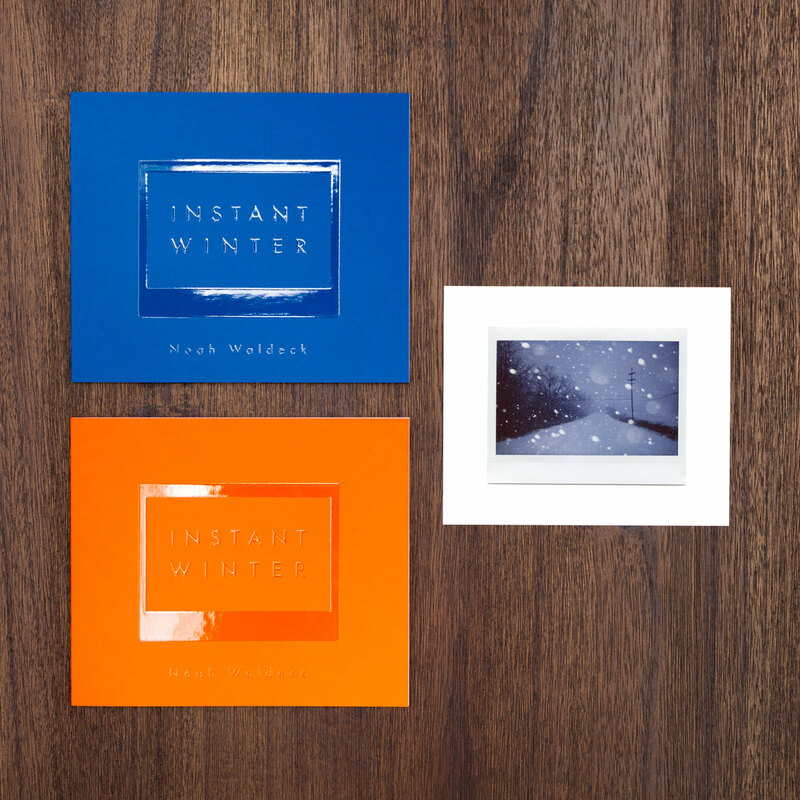 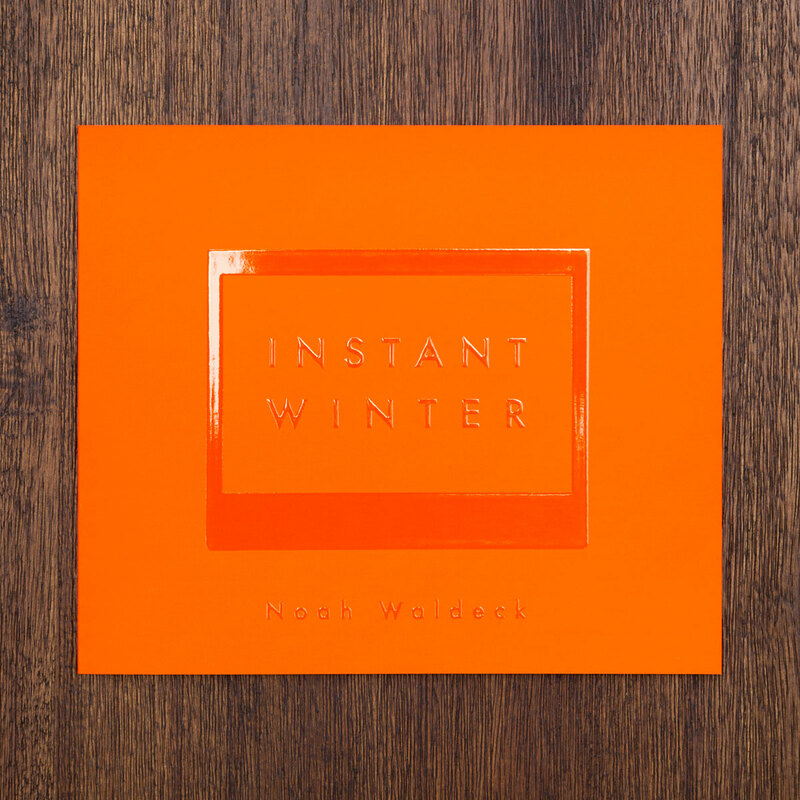 Your choice of any Noah Waldeck Instax print, reproduced at it’s original size on 6×5″ archival photo paper. 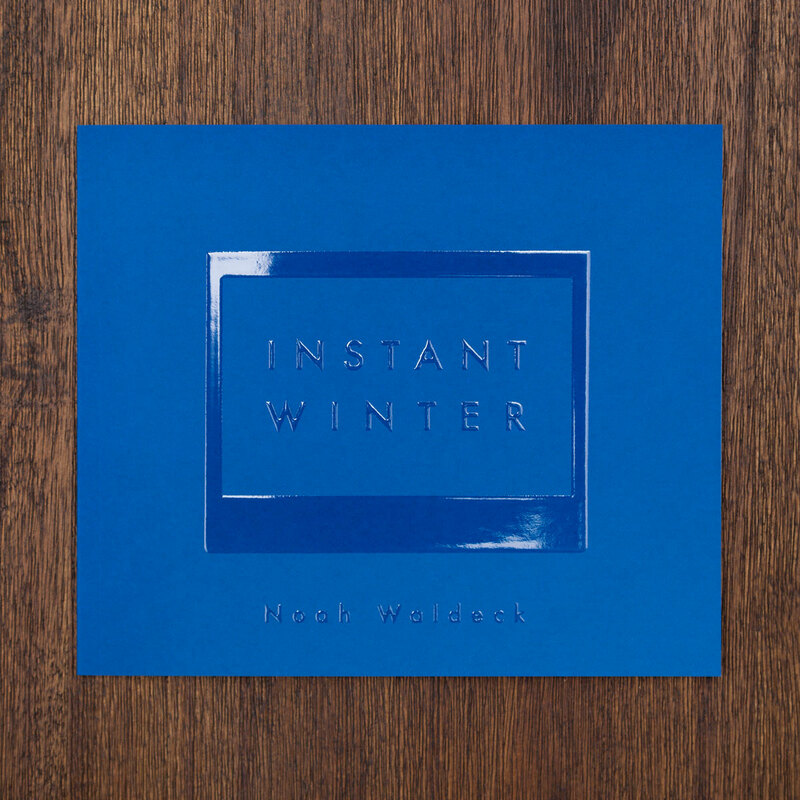 If you’d like a it on a different size piece paper to fit a standard frame size, just let us know in your order notes. 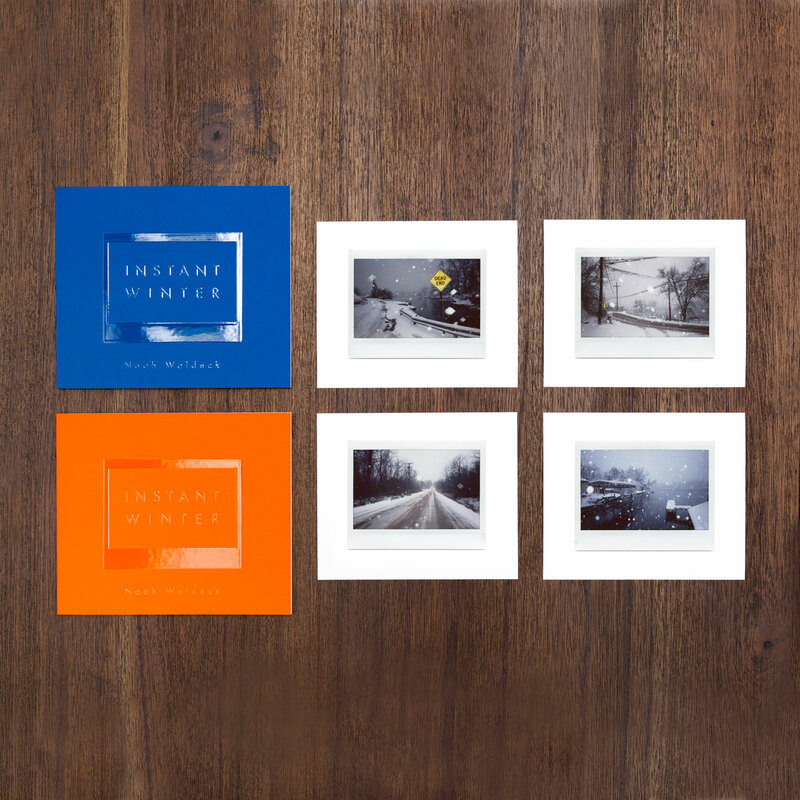 A full selection of Noah’s available Instax images can be found here.